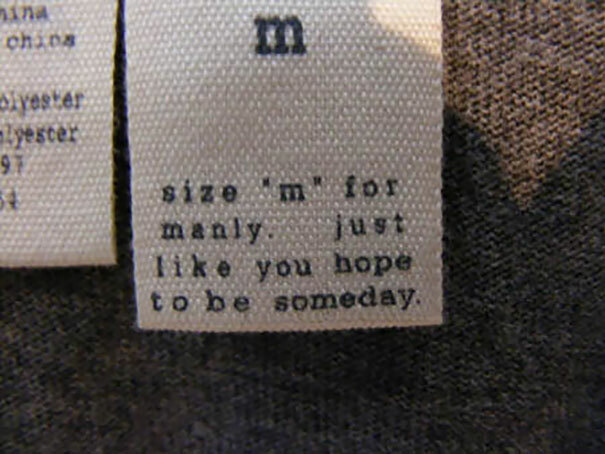 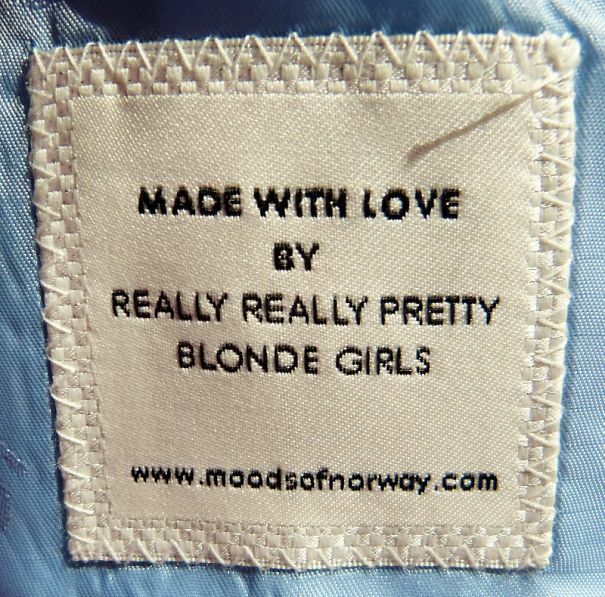 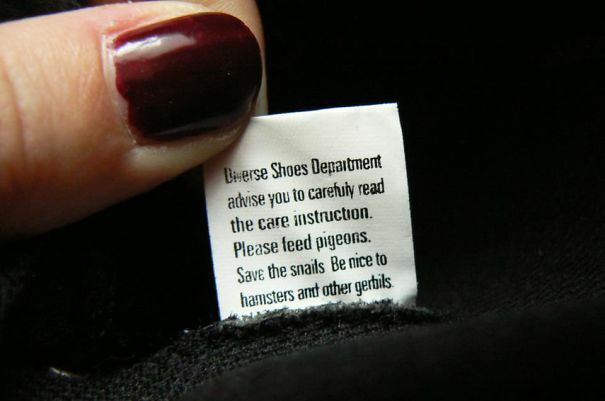 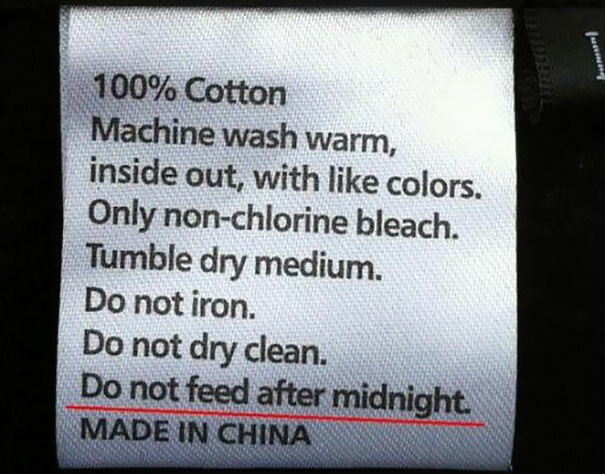 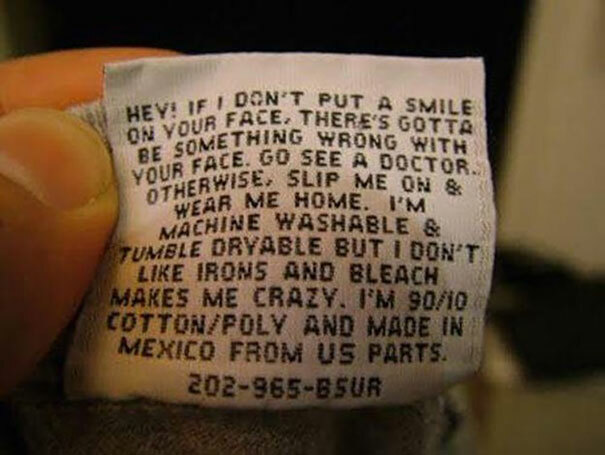 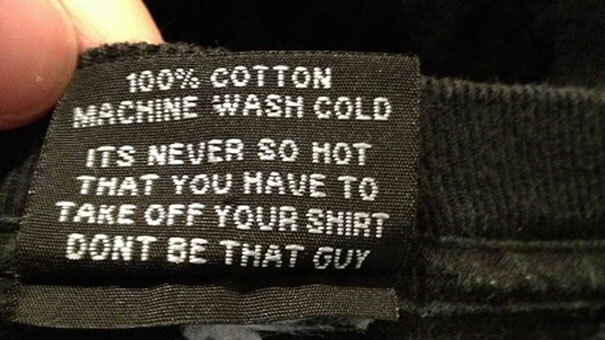 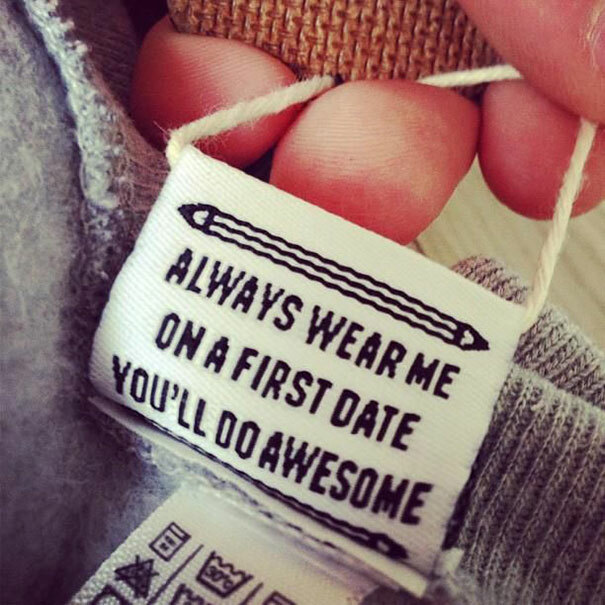 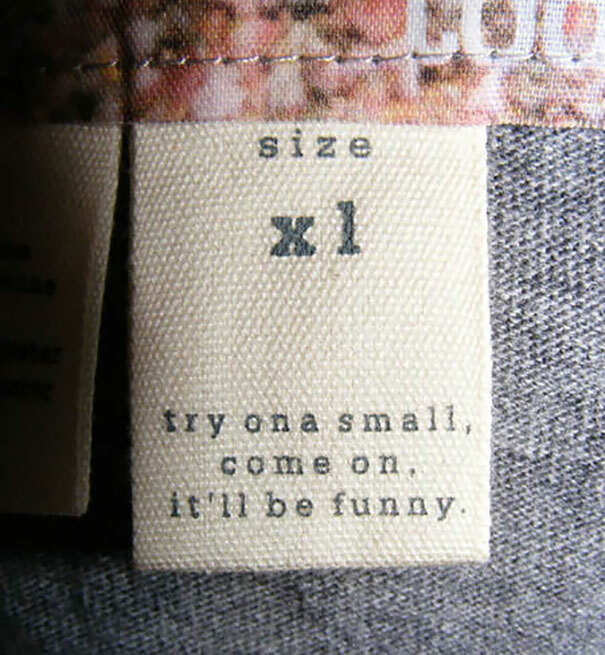 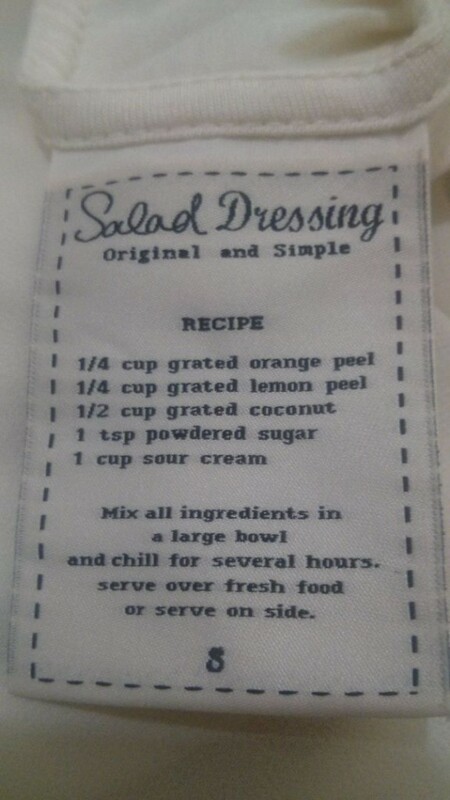 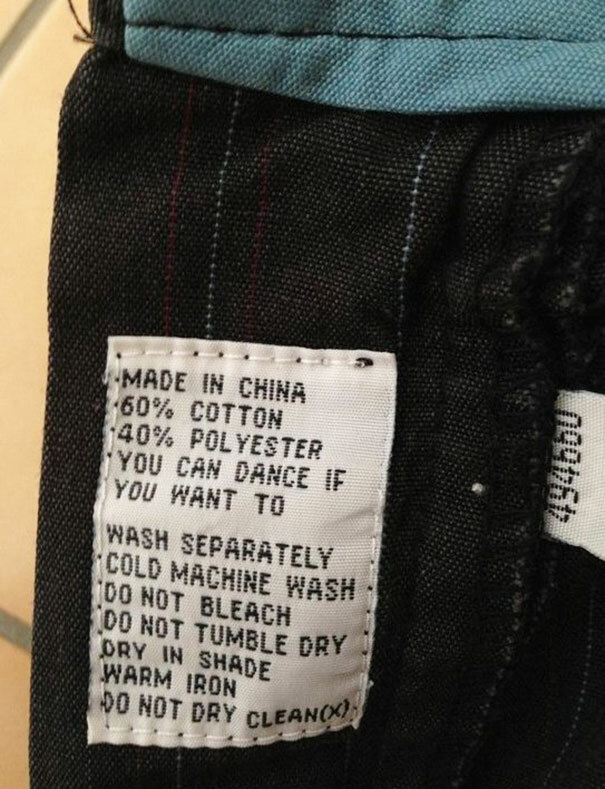 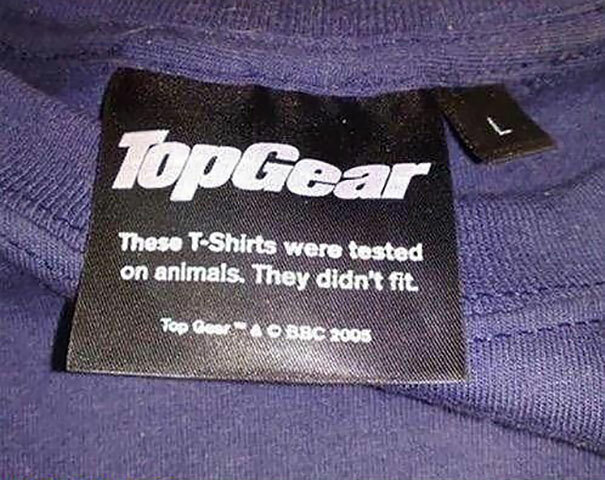 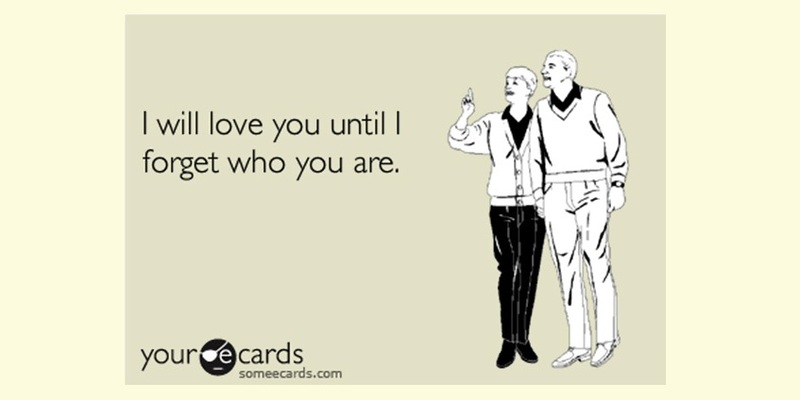 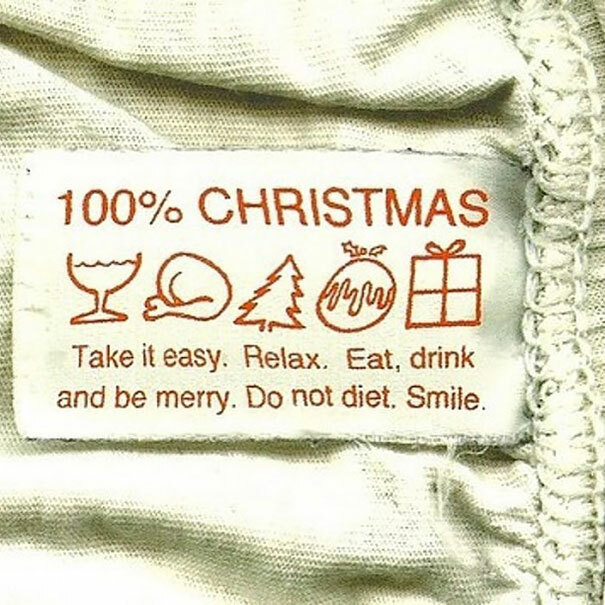 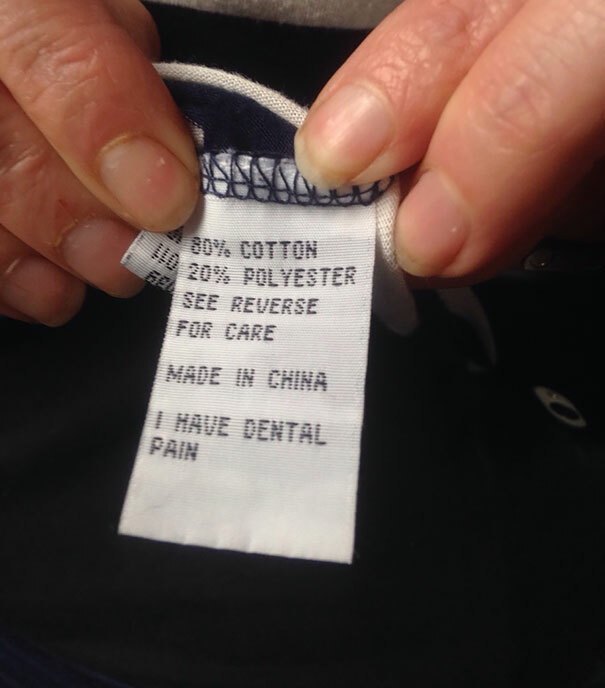 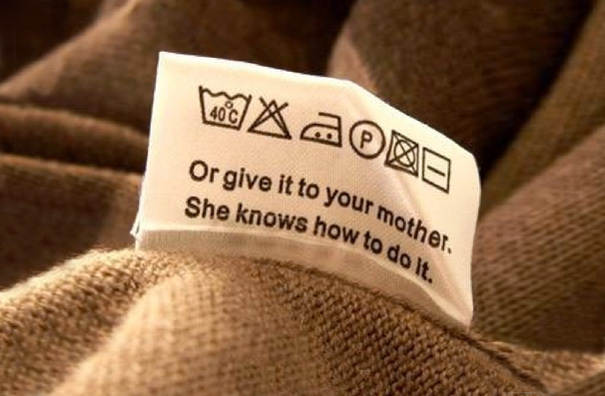 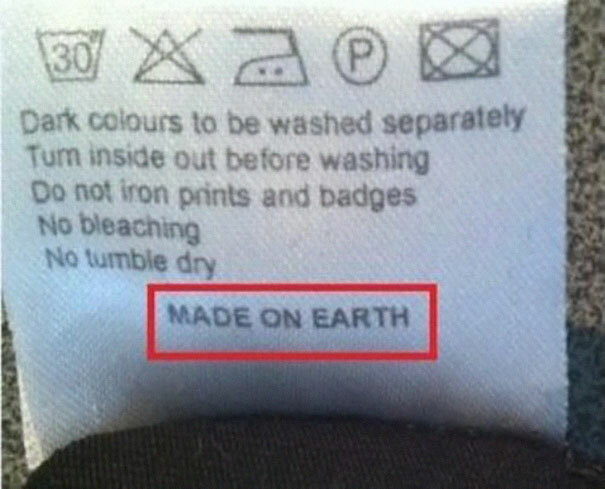 Let’s face it, nobody likes clothes’ labels. 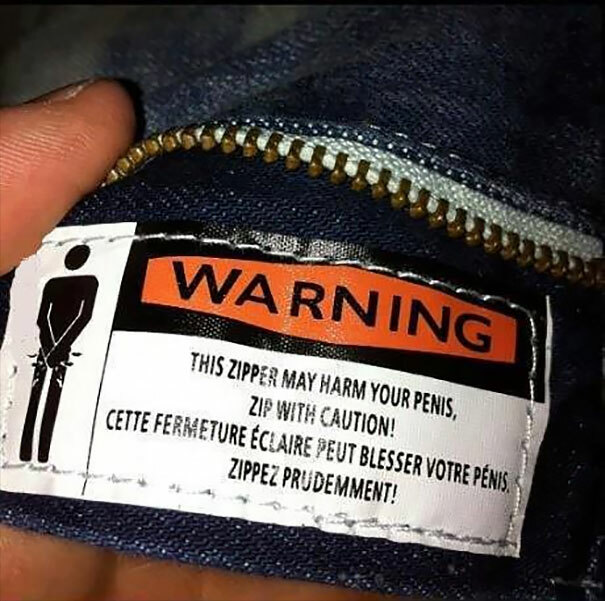 They are itchy, they are annoying, they are unnecessary and more than once need to be tagged back in a low-cut pair of jeans or nice dress, because they stubbornly keep sticking out. 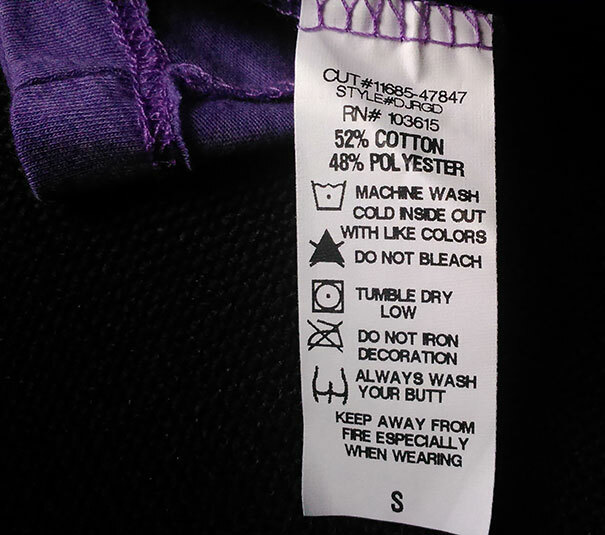 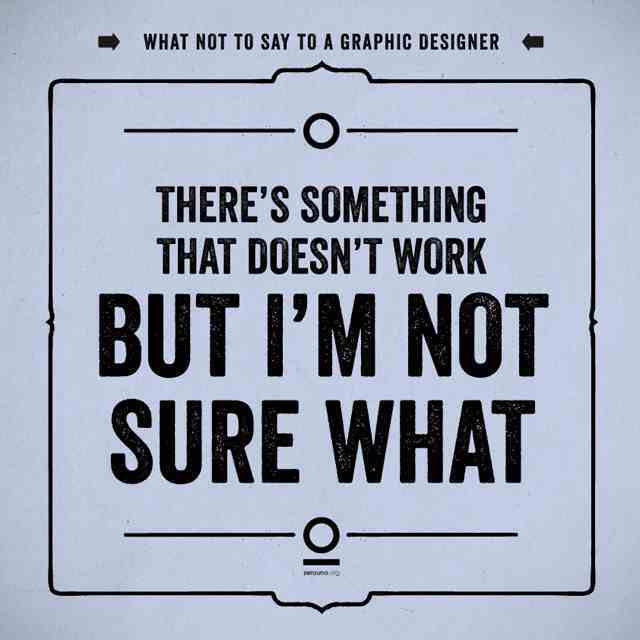 Most people just cut them off without a moment’s regret, but after looking at the following labels you will probably be forced to thing again. 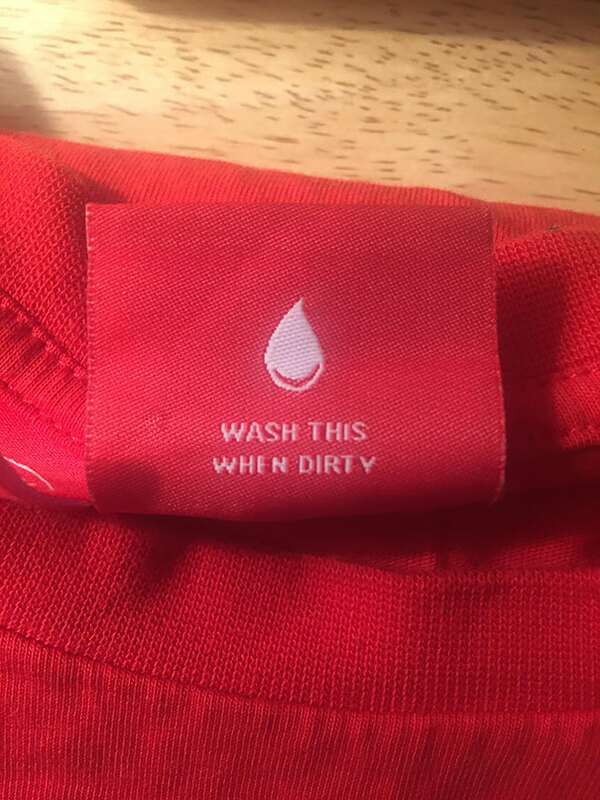 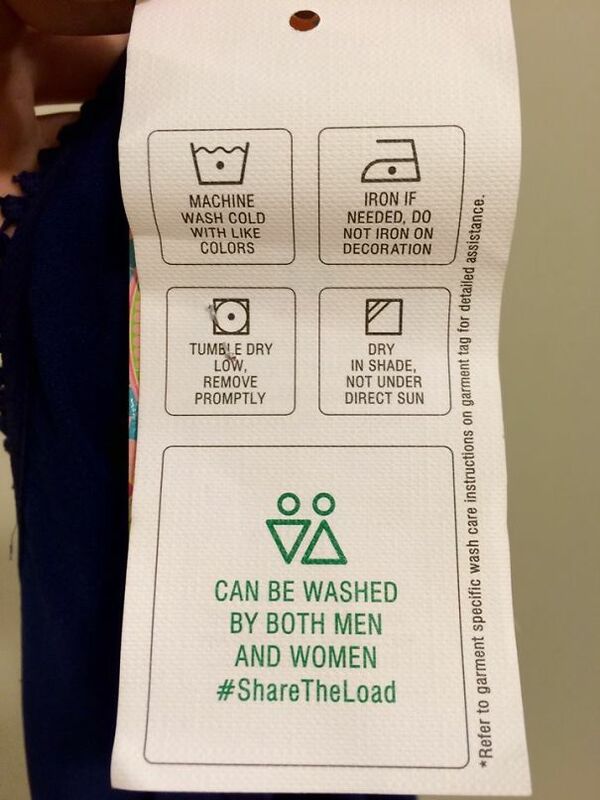 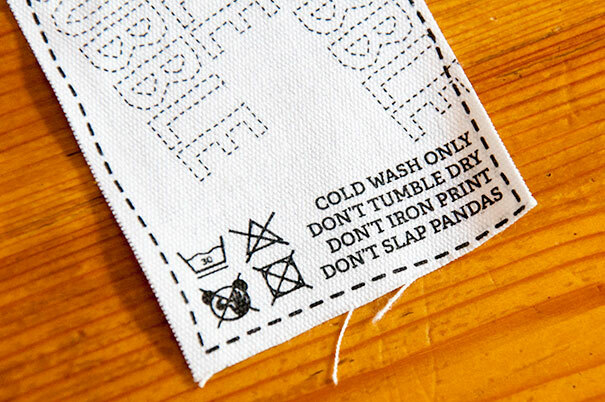 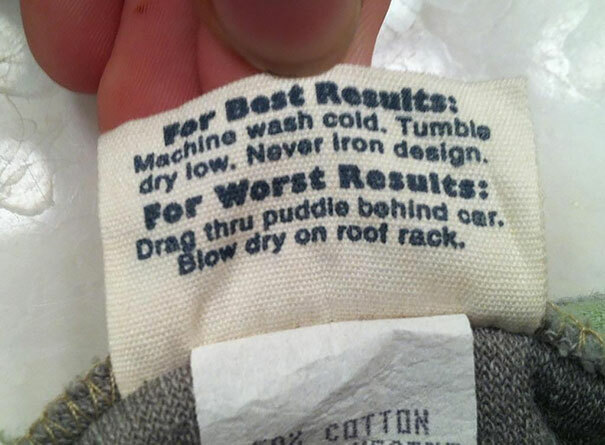 Instead of the usual washing and drying directions, these labels are, without a doubt, a much more interesting read, ranging from hilarious advice and “not-to-do”s to witty life lessons. 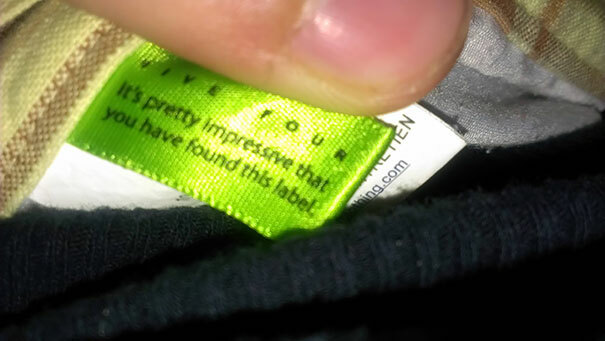 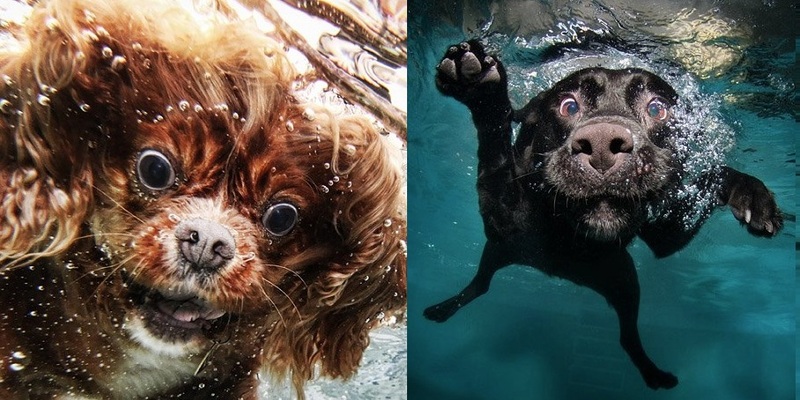 Totally worth the itch!